Who is ready for summer? Me….Me….Me…. While summer is still several months out, it isn’t too early to start planning for our Bridge Pointe summer pool party. We are looking for a few good volunteers to help us throw a splashing good time. 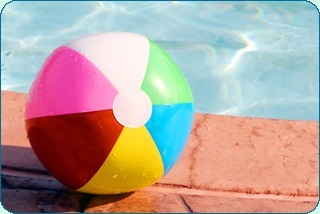 We have heard feedback that we need to focus on having an awesome summer pool party celebration. However, we need your help! We are looking for the following support: Use this link to go to Sign Up Genius and find a position that interests you.